A woman from Winsford has been jailed after admitting robbing a taxi driver at knifepoint in the town. 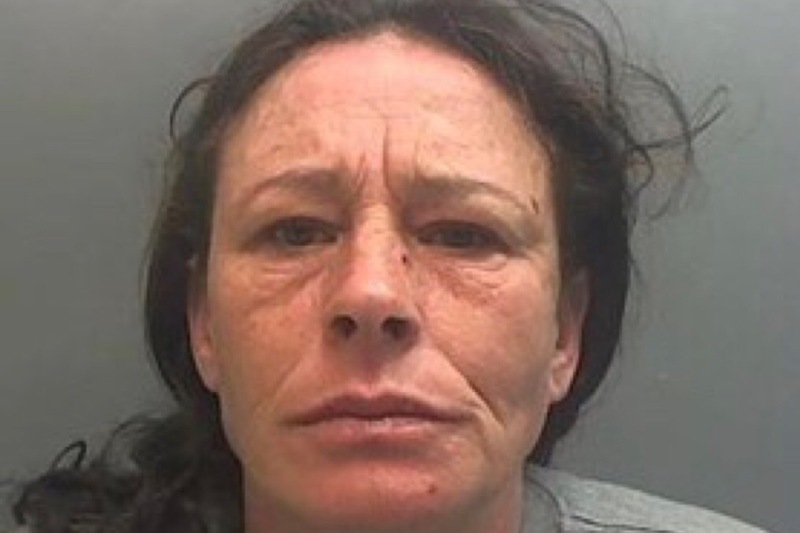 Angela Hughes, of Pentland Close, pleaded guilty to robbery and possessing a knife in a public place. The 41-year-old was sentenced at Chester Crown Court on Friday 21 December. She was jailed for four-and-a-half years. The charges relate to an incident in Winsford in the early hours of Thursday 29 November. Shortly after 2am Hughes got into a taxi at a car park on Dene Drive. Once the taxi driver, a 36-year-old man from Manchester, had driven to Crook Lane Hughes threatened him with a knife and demanded his takings. She stole his wallet, mobile phone and car keys as well as a small quantity of cash. The robbery was witnessed by a member of the public, who reported it to the police. Officers attended and located Hughes nearby in possession of the stolen items and money. Following the sentencing, Detective Constable Claire Heatley said: “Hughes subjected the taxi driver to a terrifying ordeal, threatening him with a knife and demanding cash soon after he had taken the ill-fated fare. “She stole his phone and his car keys but thankfully the incident was witnessed by a member of the public. They called the police and officers were able to locate and arrest Hughes a short distance away. “Motivated by a desire for money, she was only able to steal a small amount of cash from the taxi driver. It has cost her dearly as she has now been jailed for four-and-a-half years for the robbery. “I am delighted that Hughes has received a substantial custodial sentence and I hope that this brings some closure to the victim. “I also hope that the sentence serves as a deterrent to other people and stops them from committing similar crimes, and that it sends out a strong message that knife crime will not be tolerated. “At Cheshire Constabulary we are committed to doing all we can to tackle knife crime.